We work with our clients to enable the resolution of their family relationship matters, and the transitions within their family relationships. We understand the importance of familial relationships, the value of family and facilitating positive resolutions for excellent outcomes for our clients. Helping our clients is our passion and our team will achieve the best results for you. Claire Naidu & Co is a locally and nationally recognised family law firm, with experienced and expert lawyers, an accredited family law legal specialist and accredited mediators with training and experience in family dispute resolution. We are renown for family conflict resolution, offering the best outcome for our clients. We offer a unique skill set and our services are unlike any other and we take care of our clients. Legal Advice and representation – We have expertise in family law. If you are separating and need legal advice, court representation or assistance in finalising your family law matter, for more information, click here. Third party neutral mediations provided by mediators. For information about Family Relationship Mediation, click here. We have registered Family Dispute Resolution Practitioners (FDRP) to convene family dispute resolution conferences for your family (including section 60i matters). For more information, click here. Family Law Property Arbitration. If you want to opt-in to the Family Law Arbitration system and keep the matter out of court, click here. Dealing with conflict can be hard. We offer conflict coaching services to those involved in interpersonal dispute. For more information, click here. Provision of review, guidance and assistance for DIY parties including Divorce, Consent Orders and self-representation. For more information, click here. We work with our clients to resolve their family relationship matters. We help clients transition through changing relationships. We understand the importance of familial relationships and understand the value of family. We facilitate positive resolution and excellent outcomes. 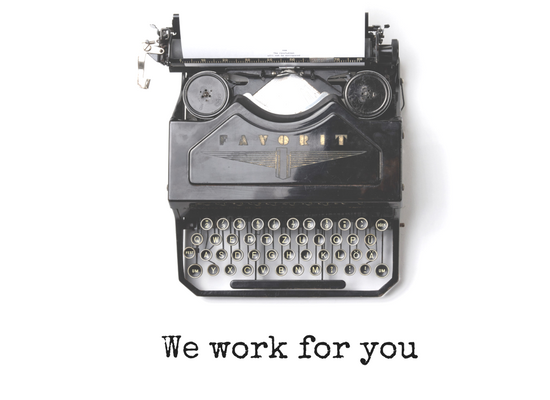 Helping our clients is our passion and our team can achieve the best results for you. Our firm has been recognised locally and nationally. We offer unique skill sets and our approach is unlike any other. Claire Naidu & Co a committed and vibrant firm which focuses on resolution of family and interpersonal disputes. 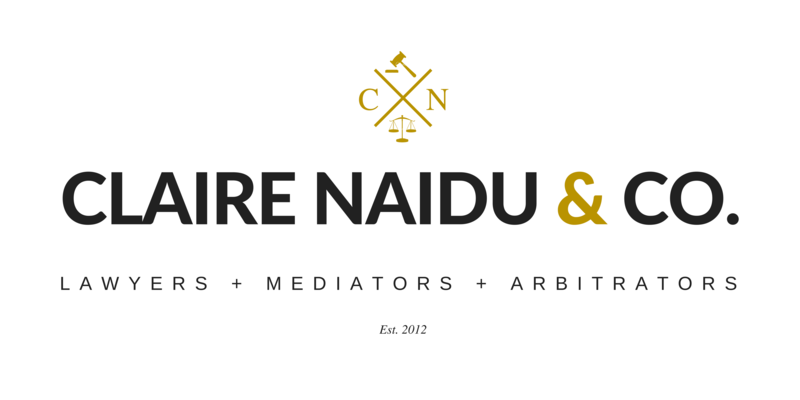 The Principal, Claire Naidu, is a Nationally Accredited Mediator, Family Dispute Resolution Practitioner, Family Law Accredited Specialist, Arbitrator and Conflict Coach. Claire Naidu & Co has been recognised locally and Australia-wide. Lawyers & Claire Naidu & Co, Lawyers and Mediators - providing expert family law, mediation, dispute resolution, arbitration and conflict coaching services locally, nationally and internationally. With us, resolution is possible.